Welcome to Deb's Minis! 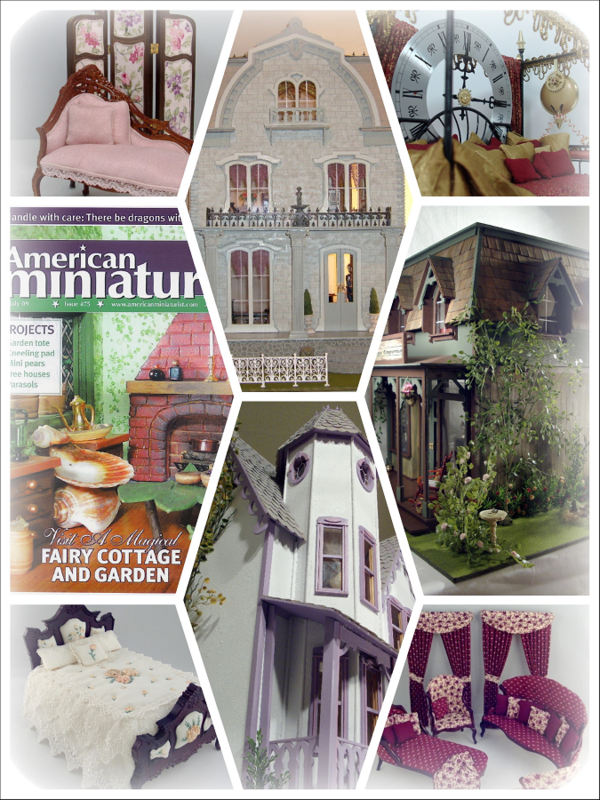 My name is Deb Roberts and I'm a dollhouse builder, miniature artisan, and collector. I build wooden dollhouses in 1:12, 1:24, and 1:48 scale and in almost every style imaginable. I dress miniature furniture and beds (sometimes incorporating silk ribbon embroidery), as well as creating window treatments and curtains. My alter-ego/imaginary friend is Dr. Thaddeus Robertson, a slightly mad scientist specializing in miniature steampunk creations and you'll find lots of his work here too. 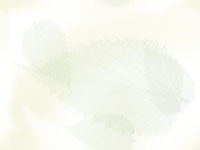 From 2007-2012, I was editor-in-chief of the Greenleaf Gazette. I no longer sell my work or take custom orders but I keep my website updated for those who are looking for dollhouse and miniature eye candy, some steampunk inspiration, or for the Gazette archives. You'll find thousands of pictures to browse in the galleries and a few entertaining stories to go along with some of the houses. I hope that you'll spend some happy hours here with me and come back often. I do still build for my own collection so check back once in awhile to see what's new. All work, photos, and intellectual properties are copyright to Deborah Meadows Roberts and cannot be reproduced or used without written authorization from the artist.